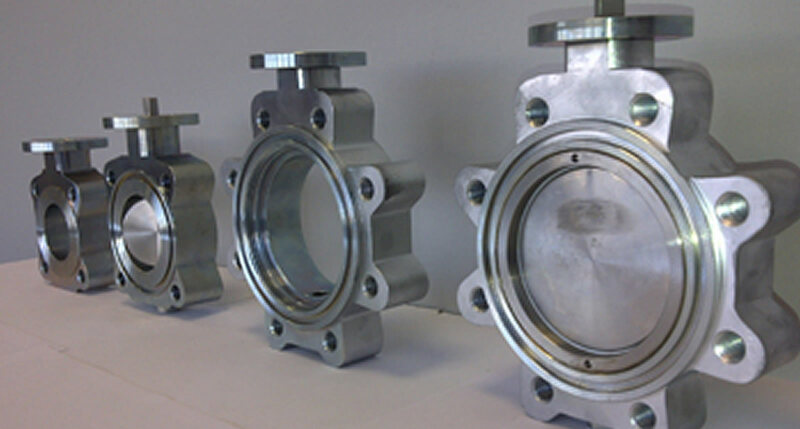 We offer a comprehensive range of valves to suit a wide range of industrial applications. These valves are highly cost effective as they are easily maintained and install. The compact construction allows great weight savings compared with gate, globe and ball valves. 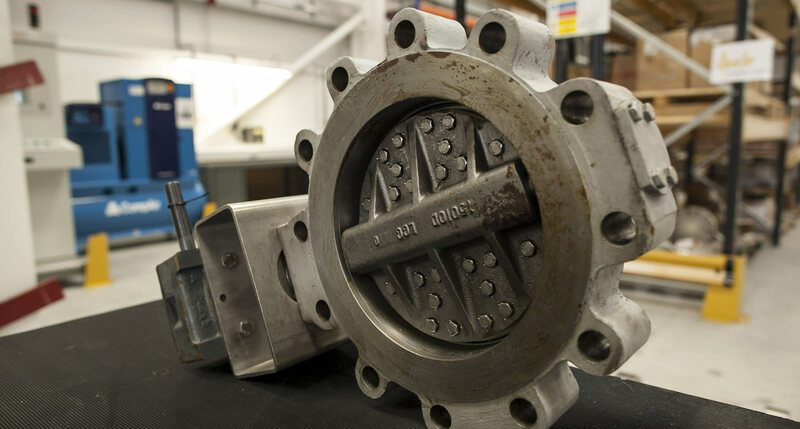 High performance butterfly valves to ASME/DIN/JIS standards for fully rated applications in the marine, water, oil, gas and process industries. The butterfly valve controls flow by using a circular disc or vane with its pivot axis at right angles to the direction of flow in the pipe. The butterfly valve is used both for on - off and throttling services.